okay, I didn't know my watermark became THIS big HAHAHAH! Pat on skin after cleansing. CAUTION: Do not use if there are wounds, rashes or any other skin irritations. If there is skin irritations during use or after use, Stop use immediately and consult a physician. If in eyes, rinse immediately with water. Keep out of reach of shildern. This was an interesting buy as I've never tried Sake toners before. To prevent any chance of irrtations, I first tried it on areas like inner arm and neck before attempting the face. I did not have any skin reactions to it so I moved on to using it on my face. The product has a tint of scent -- sake, obviously. It isnt bothering for me but my mom wasn't a fan for sure. She literally held this as far away from her as possible. My mom isn't the willing type to try new/unheard/inexpensive skincare lines. (can't blame her) haha. 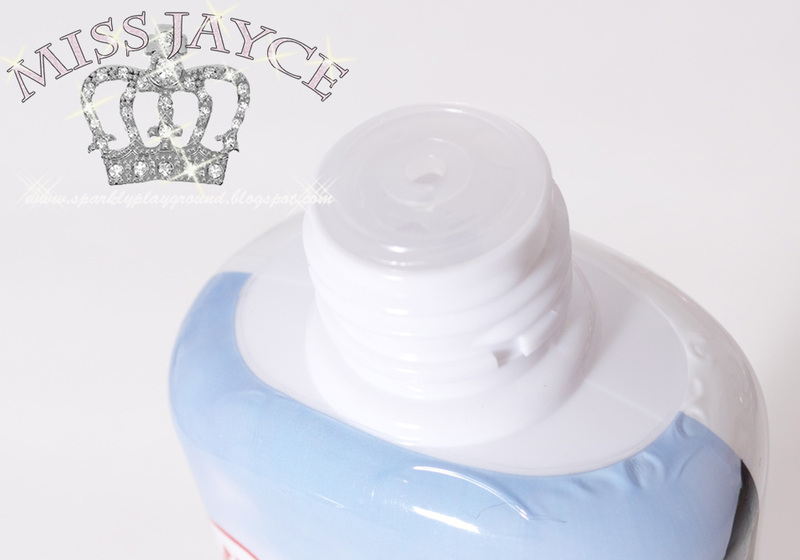 The product itself is clear and appear like many toners on the market -- just like water. Although in the ingredients list, it says there is alcohol, I didn't find my skin tight and dry after application. It is not as moisturizing as I anticipated but it didn't dry out either. The only way that I can tell its not JUST water, is that my skin is tiny little bit moist. I don't think this is a strong enough product to effectively close my pores and retain moisture after shower/bath. Since I like in a dry climate area, I wish this item is more moisturizing considering the ingredients it claims to possess. If I were to bring this to humid climates, I think the moisturizing factor is sufficient. In conclusion, I have been using it for some time now and no signicant changes can be visibly seen. I still have about 3/4 of the bottle left. I usually use it for face refresher now by pouring it into a spray bottle. Pretty sure, I will not be repurchasing this. 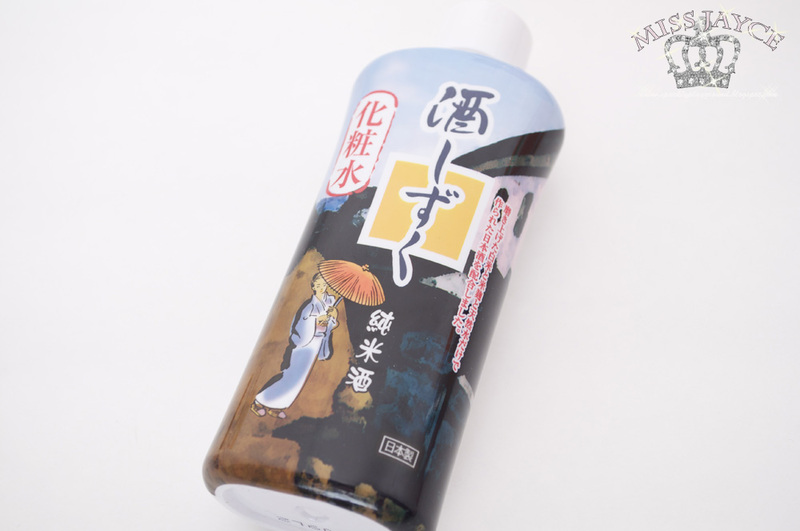 However, my curiosity with sake toners still remain and I look forward to trying sake toners by other brands =) If you know of another brand, please let me know! Packaging: 5/5 ♥ Pretty graphics. All in Japanese. Opening is small so it's easy to use.